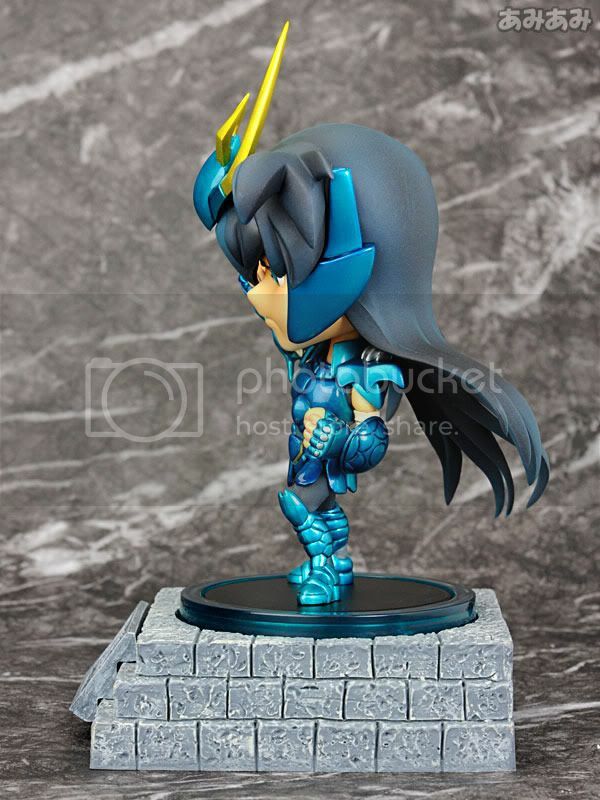 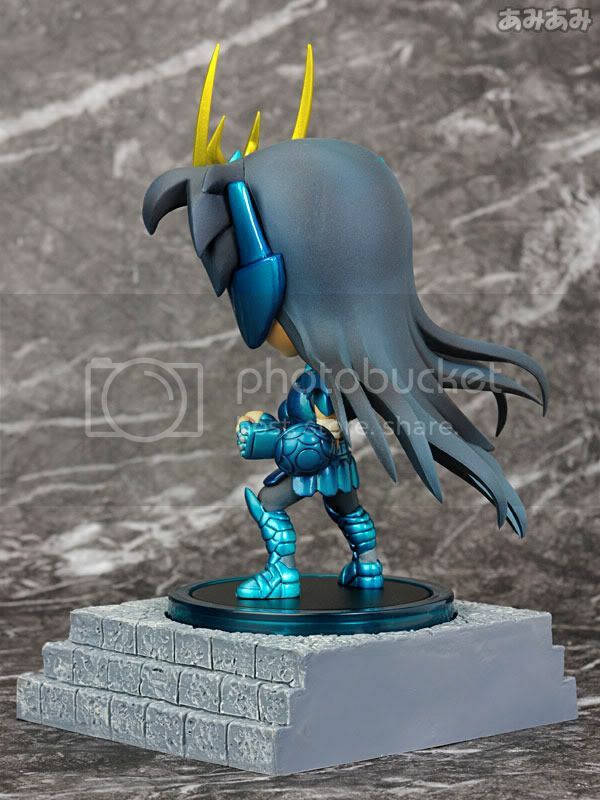 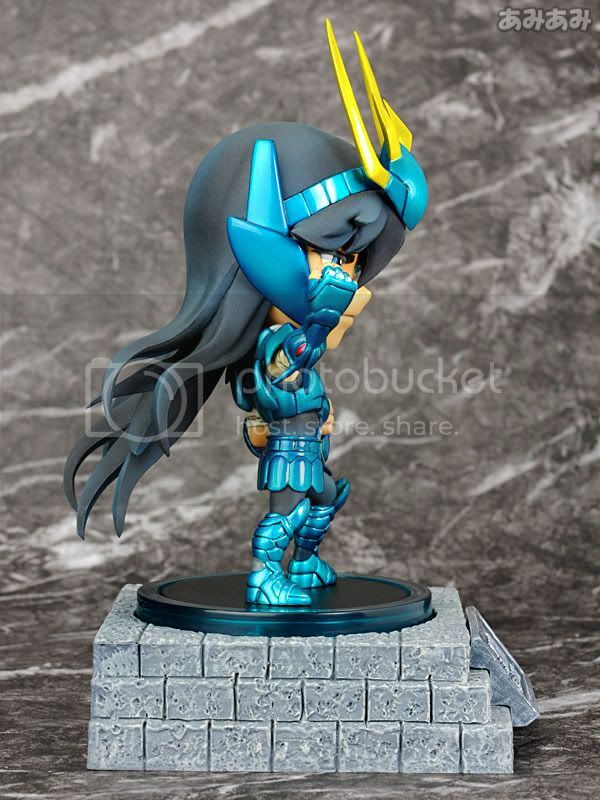 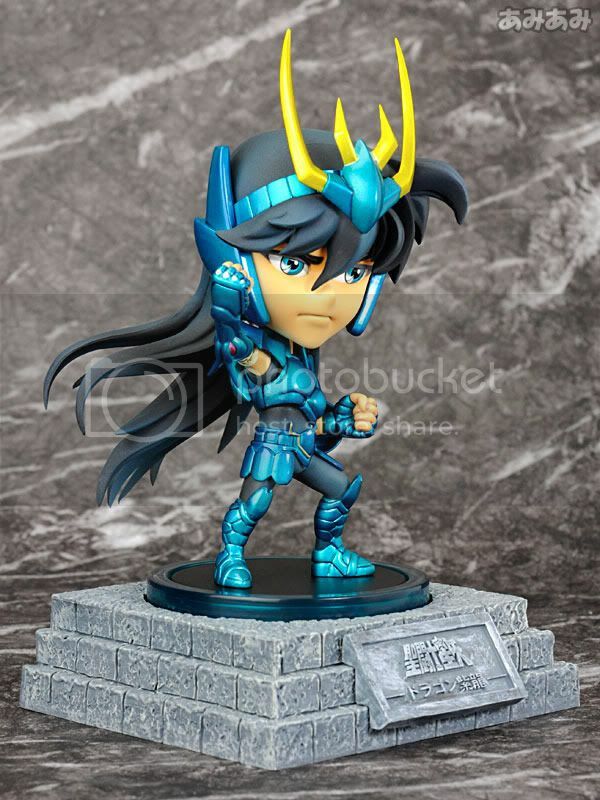 Yamato is going to release the Dragon Shiryu PVC figure from the classic manga/anime Saint Seiya. 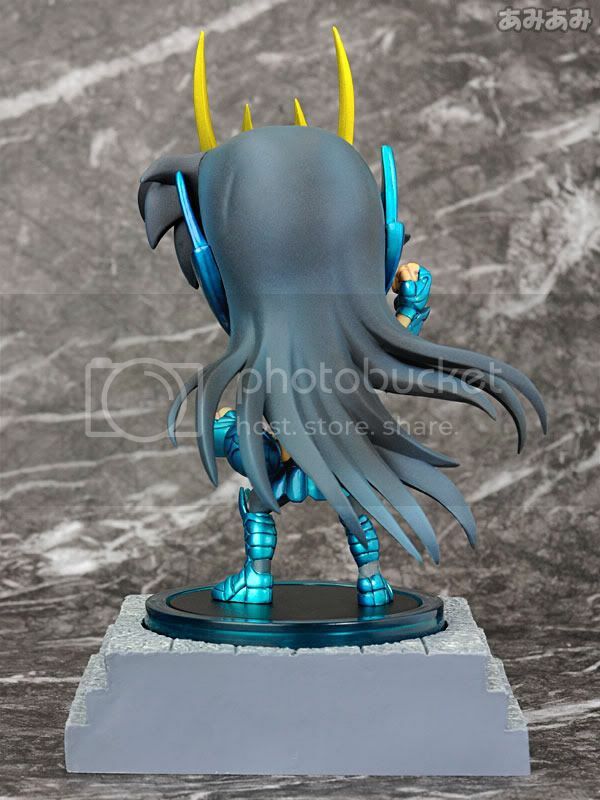 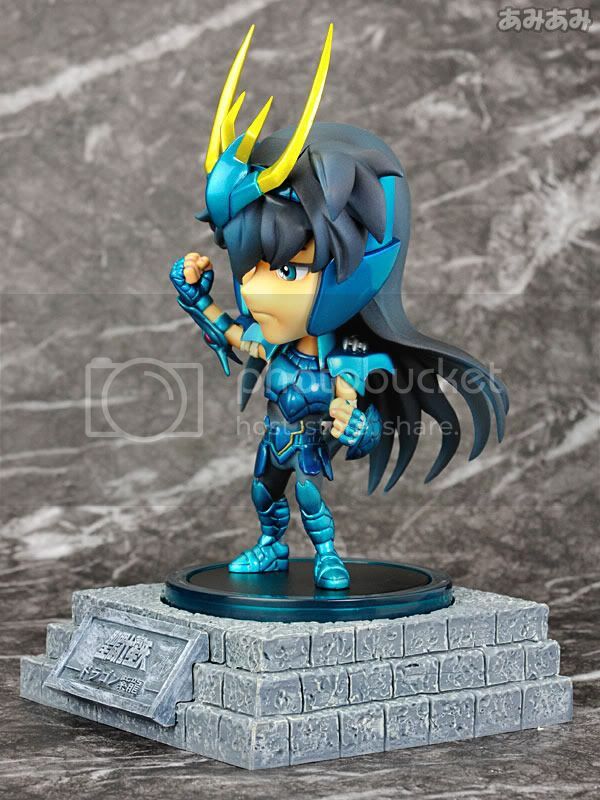 This figure is approximately 130mm in height and will be released in November 2010 around 3,900 yen. 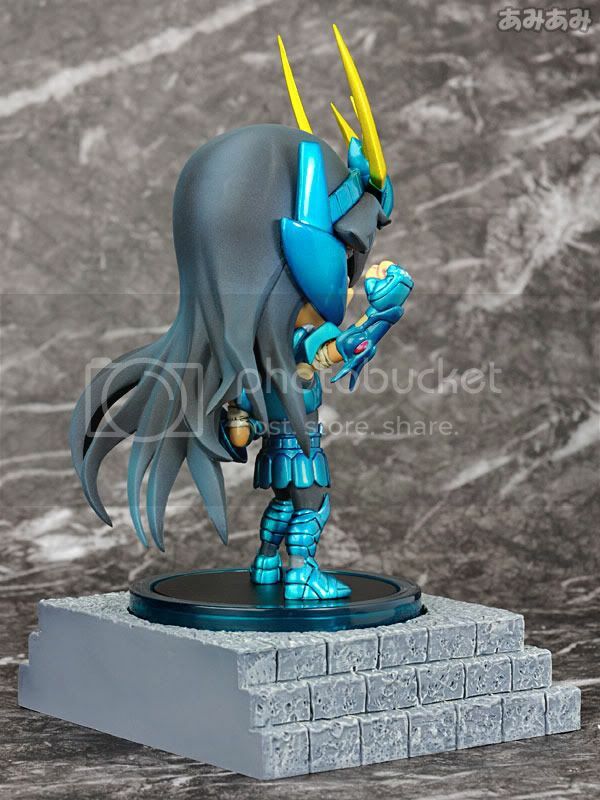 Both planning & production of this figure were made by Toys-Logic. 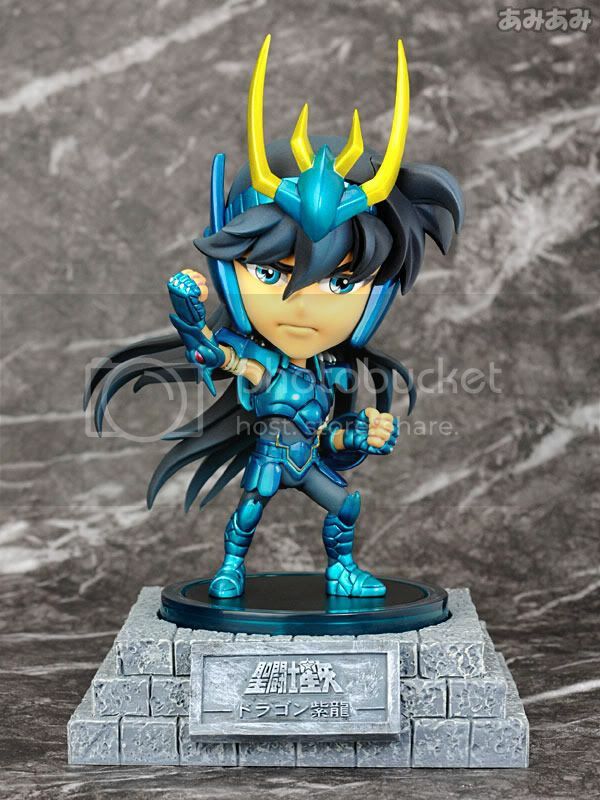 And following on their ultra-popular Seiya figure, here comes their newly Saint Seiya figure: Dragon Shiryu converted into deformation form. 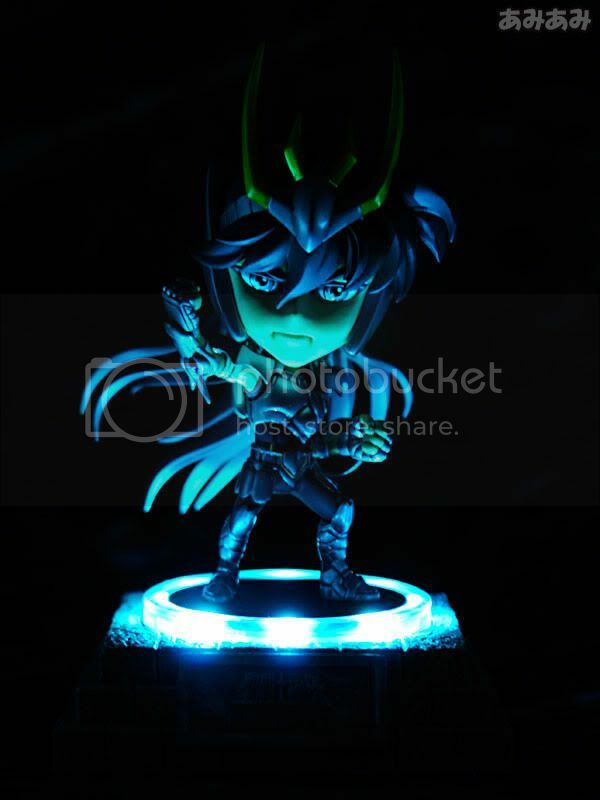 This Dragon Shiryu figure will be released under the Yamato's Cosmos Burning Collection Saint Seiya figure series. 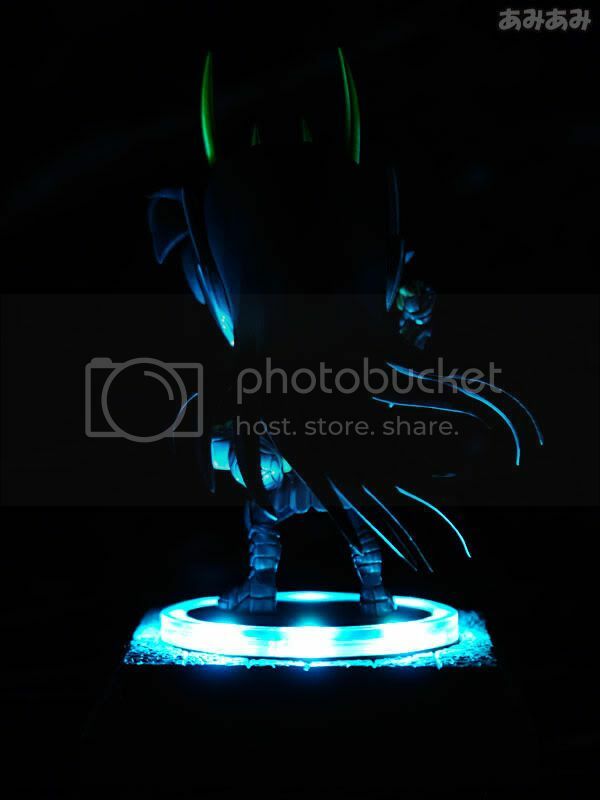 The figure is attached to the base using magnets, and the base even includes LED lights allowing us to display his pose more dramatically.